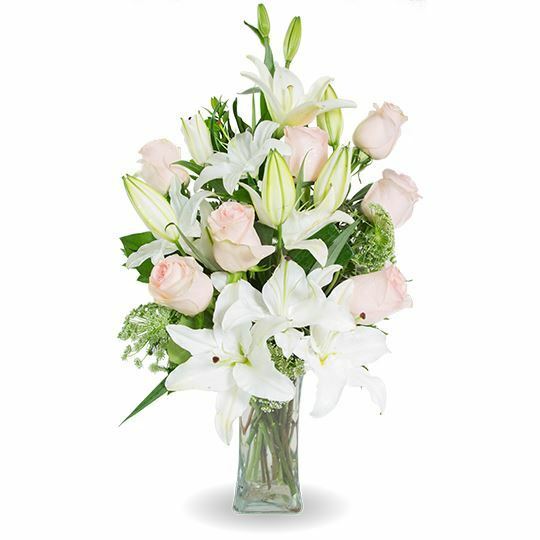 Provide comfort for the family of Joan Obsuth with a meaningful gesture of sympathy. 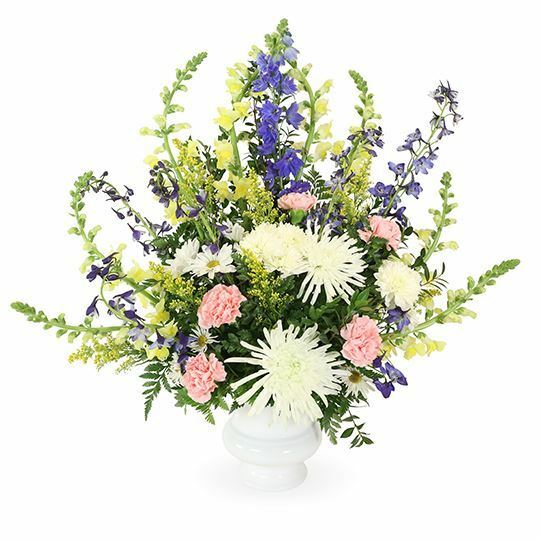 Bullock, Taylor, Krupa families and Van Ness Pets have sent flowers to the family of Joan Obsuth (Wroblewski). Bullock, Taylor, Krupa families purchased flowers for the family of Joan Obsuth. Van Ness Pets purchased flowers for the family of Joan Obsuth.